Why should you have to choose between your love of culture and your love of adrenaline packed adventures? 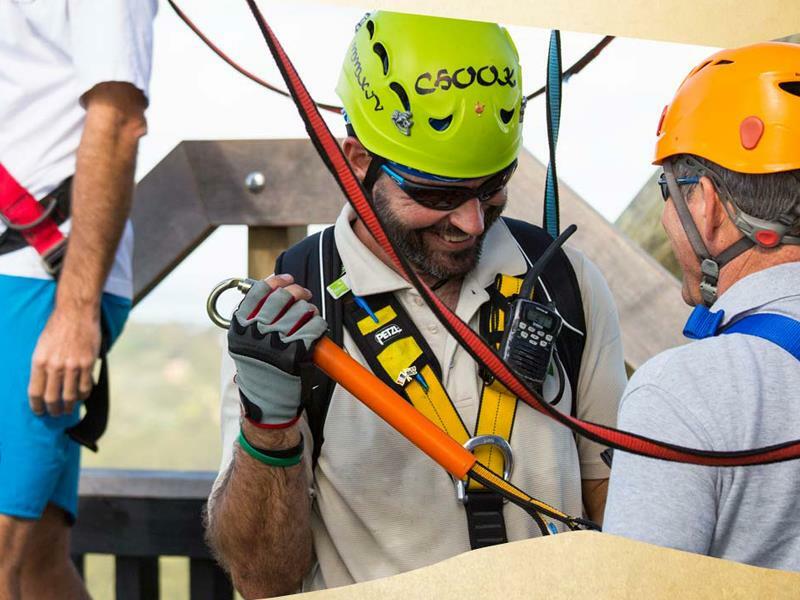 With an Ecozip and Wine tour, you can have both at once! 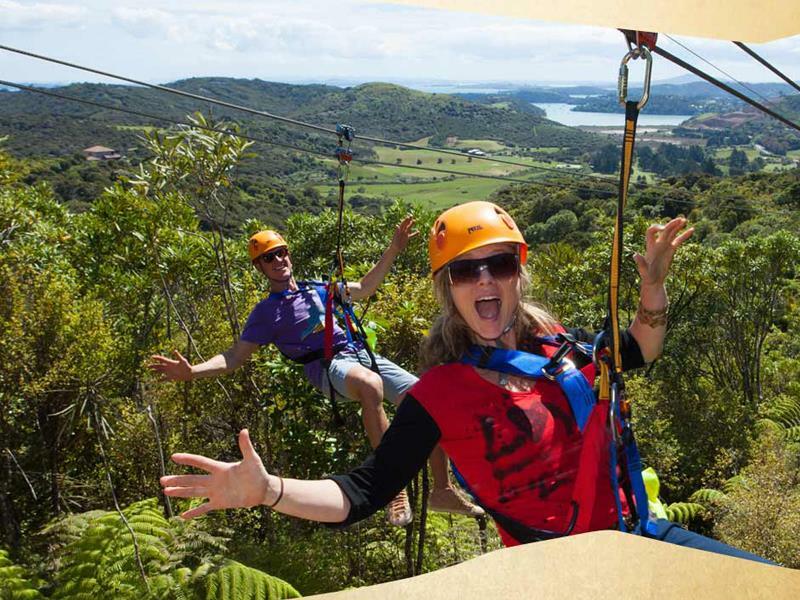 This exhilarating tour combines a tasting tour of some of the most stunning vineyards and wineries on Waiheke Island with a thrilling zoom down three fabulous ziplines. 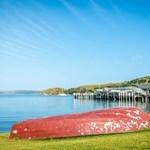 We invite you to join us on our 2-day tour of Waiheke for the very best that the Island has to offer. You'll enjoy two nights of fun and experience the ultimate two-day food and wine ... moreexperience. Two days fully guided private tour with flexible timing to suit your preferences. Day 2 – visit two extra vineyards as well as our award-winning olive estate. Possibility to substitute olive estate/brewery visits for two extra vineyards. Enjoy stylish accommodation with continental breakfast in a deluxe small hotel-apartment. 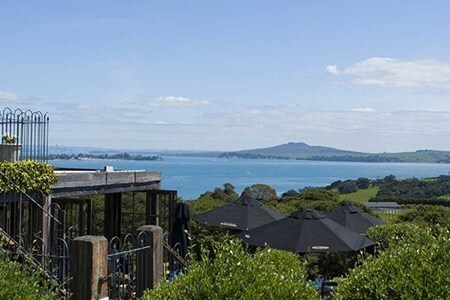 Join us on a day excursion where we discover Waiheke - the world famous 'Island of Wine'. Waiheke Island is set right on Auckland's doorstep and only a 35-minute ferry ride across ... morethe clear waters of the Hauraki Gulf. We pride in over seven years of operation where we've met thousands of interesting people from all over the world. We have a reputation for treating our guests in engaging commentary and introducing them to some of our typical boutique vineyards, renowned for making delicious wines. We also offer our guests excellent tasting experiences. We are passionate about this idyllic place, we invite you to join us and we'll share our tiny piece of paradise and its mysteries with you. This tour is designed to offer you unforgettable memories!! For small groups or couples– select the intimacy of a Platinum Private Tour. 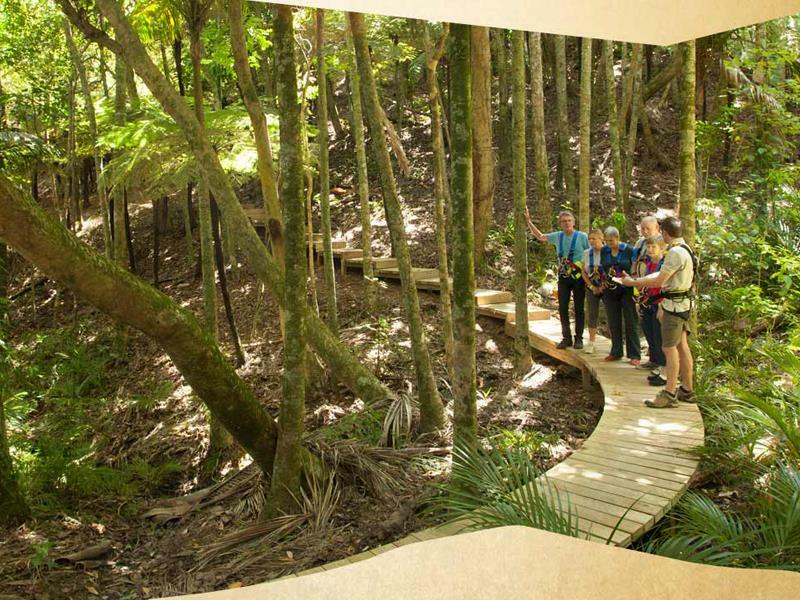 This tour is ideal for special celebrations such as a birthday, wedding anniversary, or engagement. We offer a tailor-made plan and also confirm all arrangements on your behalf! 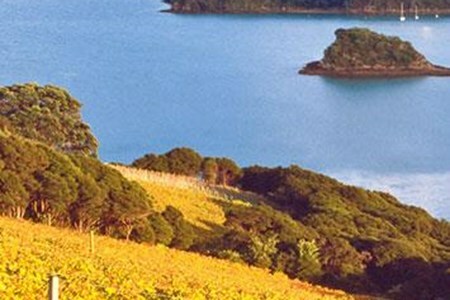 Join us on a day tour where we discover Waiheke - the world famous 'Island of Wine'. 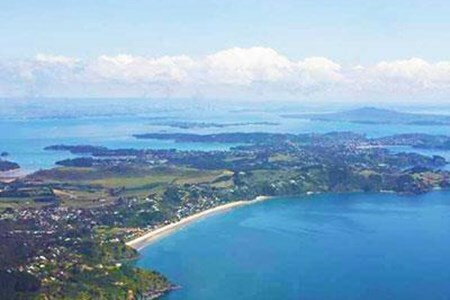 Waiheke Island is situated right on Auckland's doorstep and only a 35-minute ferry ride across ... morethe effervescent waters of the Hauraki Gulf. We pride in over seven years of operation where we've met thousands of interesting people from across the world. We have got a reputation for treating our guests in engaging commentary and introducing them to some of our traditional boutique vineyards where delicious wines are made. We also offer excellent tasting experiences. We are passionate about this beautiful place, we, therefore, invite you to come over and allow us to share our little piece of paradise and its mysteries with you. 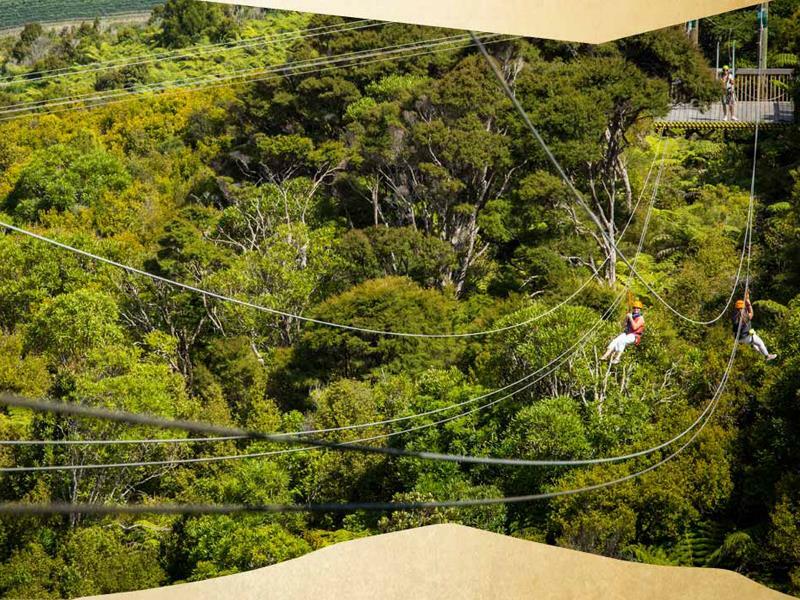 This experience is designed to offer unforgettable memories!! For the day tour of a lifetime - catch the 10 am ferry from downtown Auckland and our sociable host will be waiting to welcome you as you disembark. The tour will commence immediately and you'll have the chance to enjoy jaw-dropping landscape around every corner accompanied by an enthusiastic recount on the island's early history and life on the island up to date. We normally book our three vineyards in advance each day and ardent hosts will be eagerly waiting to welcome you, ready to recount their wealth and depth of expertise about our excellent wine industry. You'll get the chance to sample 15 very unique wines and enjoy either breads, small tapas, olive oils, and cheese depending on the vineyard. You may even get the chance to taste some local honey, or an oyster shooter (at your own cost). 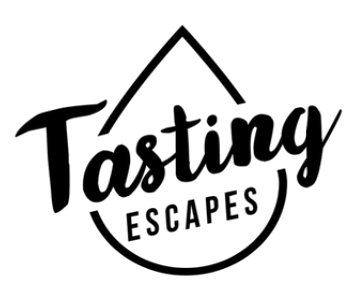 This experience offers a truly fully interactive wine tasting session as you've never had before. At around 2 pm we'll chauffeur you to the lunch venue of your choice (lunch not included in the tour price). After lunch, we'll meet and drive you to the 4 pm or 4:30 pm ferry back to the city. You'll be driven in comfortable air-conditioned vehicles that can accommodate a maximum of 10 people, normally 8, thus leaving 2 - 3 seats free for comfort.